LaBarbera: It’s really manipulative. 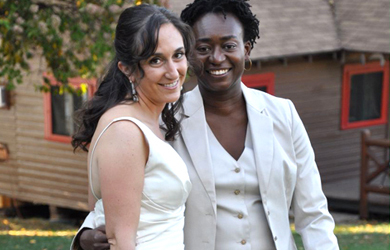 Of course they are going to have a solider having a homosexual so-called marriage with a black, so it’s interracial, they want to work that in there, which is fine, interracial marriage is good but not between two men, and he was the physical therapist for this soldier so they’re really manipulating these kids. Here you are taking something that parents take for granted is wholesome, Archie Comics, and now even that is being turned into a promoter of the radical homosexual agenda. 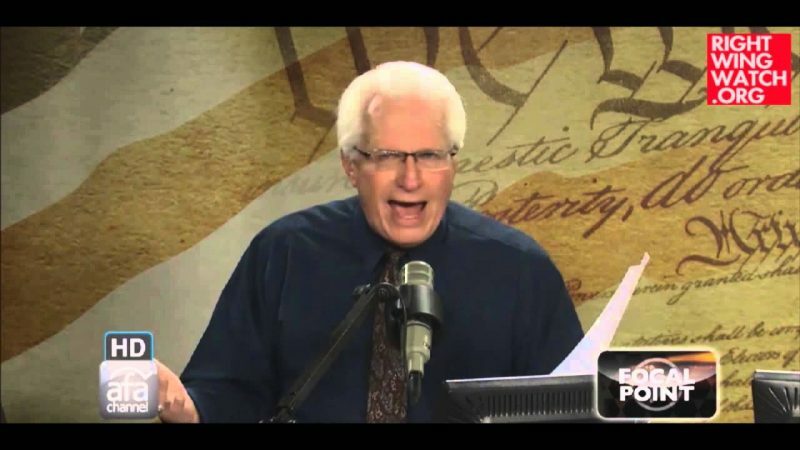 LaBarbera: Obviously the left and the homosexual activist movement is dead-set on promoting homosexuality to impressionable children. This is a comic book that is supposed to represent mid-American values and they are corrupting those values. Homosexuality is for one, often linked to very severe health problems, especially male homosexuality, it’s considered immoral, since time immoral, all of Judeo-Christian history. Yet now, in the name of diversity—and it’s interesting Jim that the left’s diversity framework never seems to include former homosexuals, will we ever see a healthy, happy former homosexual in the movies or in the media in the name of diversity? It is only what the left wants diversity to be is what we see promoted. Caller: Plus, you have a female character named Sabrina, a teenage witch. Now what’s wholesome about that? Schneider: I totally agree with you Jerome on that, it is not wholesome but this is now taking it to another whole level of degradation, in my opinion, and that is to bring about homosexual marriage. No I do not condone the others, but this is another step down moral decay Peter, I believe. 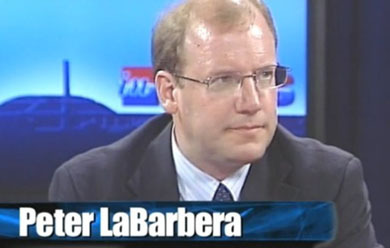 LaBarbera: Think of it as a landmark of the homosexual issue, especially the homosexual so-called marriage issue. You have homosexual practice which is an abomination in God’s eyes, detestable behavior as God says in the Bible, being attached to the most noble institution—marriage—which is a picture of Christ and His church. It is just incredible to now see conservatives and libertarians, people like Margaret Hoover on Fox News, Jim I don’t know if you’ve seen, she’s become a big so-called gay marriage advocate on Fox News and we see Fox trending pro-gay. It just seems that the voices that stand for wholesome behavior are more and more muted and I think probably the rise of libertarianism in the Republican Party is only going to make that worse and we have to find ways to get the truth out.